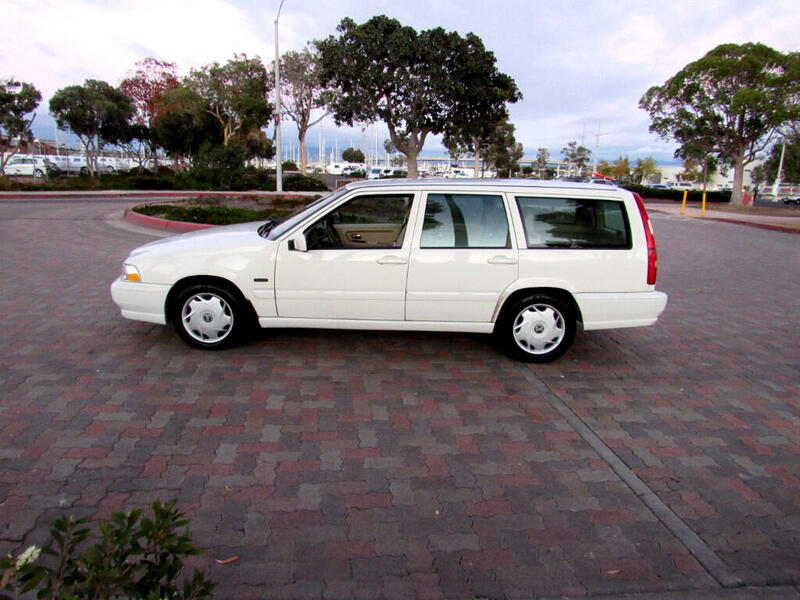 Beautiful White Luxury Economy Wagon w/Automatic Transmission, PS, Dual Climate Control AC, Excellent Running Economical 2.4 Liter 5 Cylinder EFi Engine - Used Regular Unleaded Gas (Not Turbo-Charged), LOW MILEAGE, Well-Maintained Leather Upholstery, Tilt Wheel, Cruise Control, Power Windows, Door Locks, Drivers Seat & Mirrors, Premium Factory AM/FM Stereo Sound System w/both Cassette & CD Player, Front Bucket Seats w/Center Console w/Retractable Cupholders, Fold-Flat Split 60/40 Rear Seat w/Retractable Center Console & more; Well-Maintained Vehicle w/Service & Maintenance Records to Include Timing Belt Replacement at 117,698 miles; Excellent Value at Just $2,575/Best; Financing Available; Trades & Credit Cards Accepted; For more information please call Kevin at (619) 985-6527; FAX (619) 765-2321; To view more pictures and/or to apply for financing on-line please visit our website at www.presautoinc.com ... For fastest response and best service please call Kevin at (619) 985-6527. Thanks. Message: Thought you might be interested in this 1998 Volvo V70.